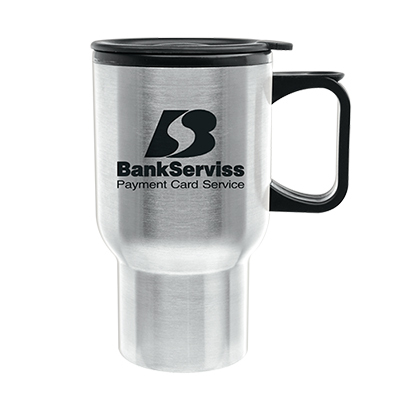 Personalized Stainless Steel Tumbler - 16 oz. 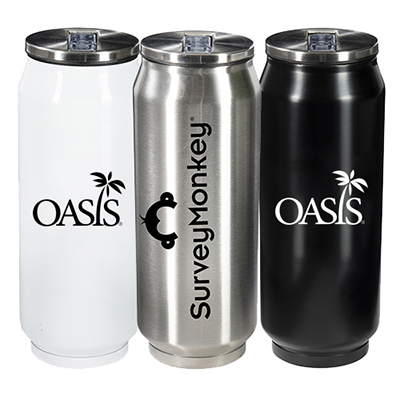 This personalized Stainless Steel Tumbler - 16 oz. does a good job of keeping beverages at their optimal temperatures. It features a thumb-slide inner and BPA-free plastic inner. 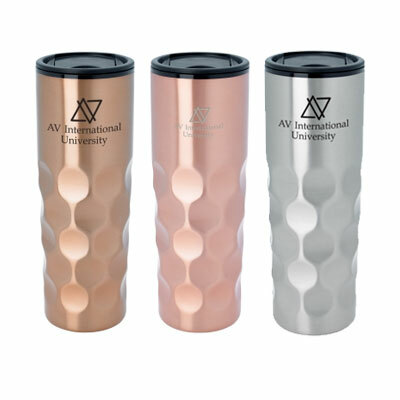 The tumbler meets FDA requirements and is available in several color options. Personalize it with your company name or contact details. 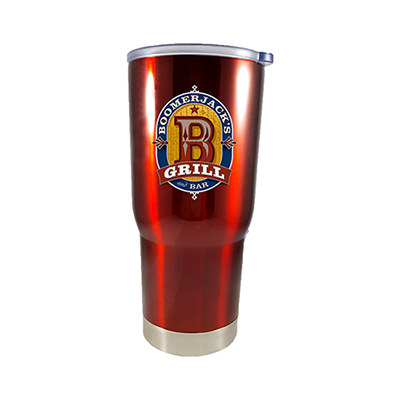 Get these tumblers in bulk and pass them out at tradeshows. Your brand’s visibility will increase by leaps and bounds! 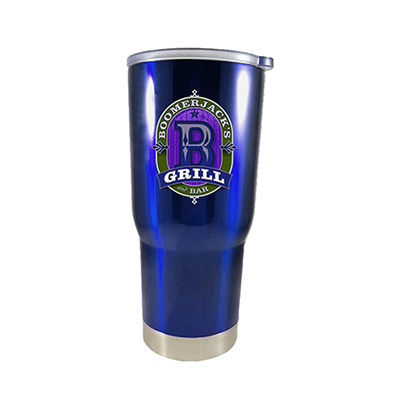 "I used these tumblers at last year's tradeshow. The unique design and metallic colors stood out and the attendees loved them! " Unique dimpled design really looks sharp!